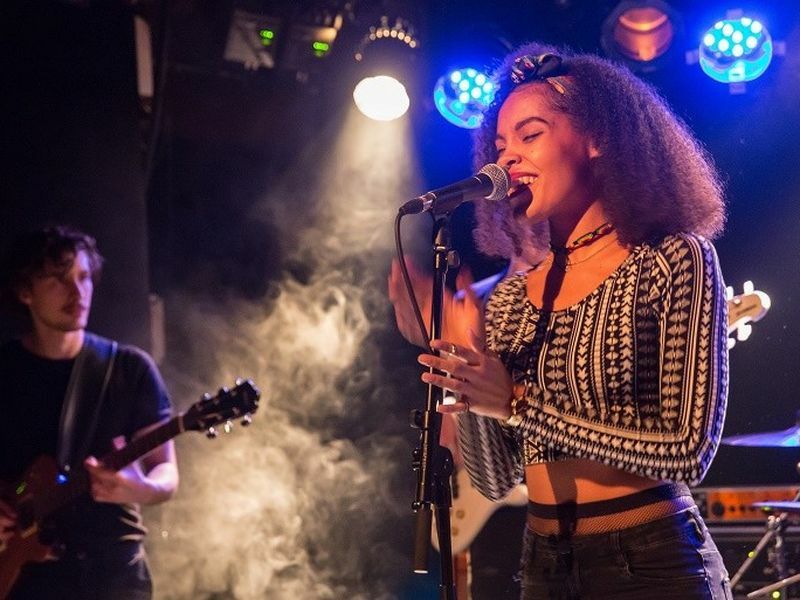 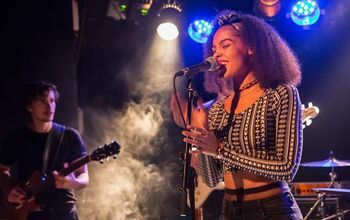 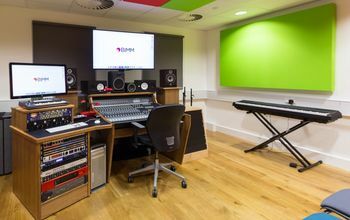 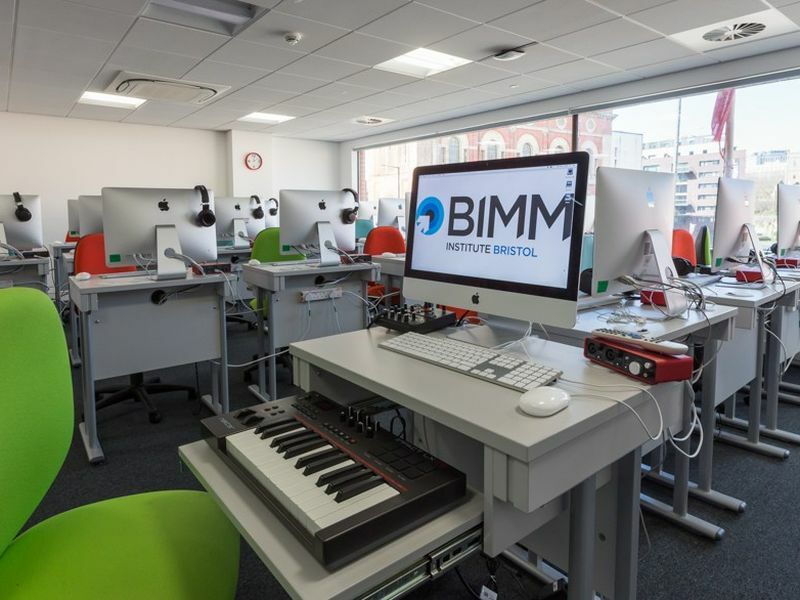 From a survey of BIMM students who graduated in 2017, 83% are working in the music and creative industries six months after graduation. 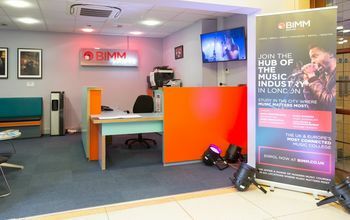 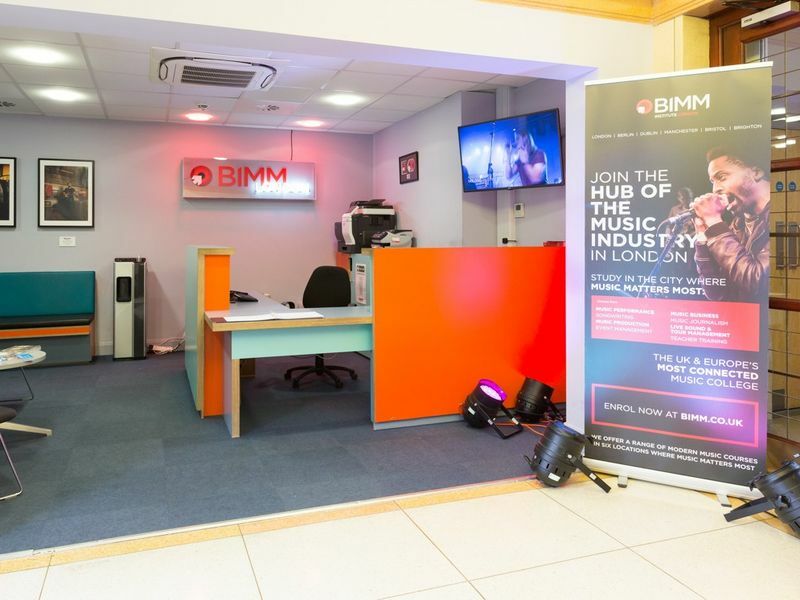 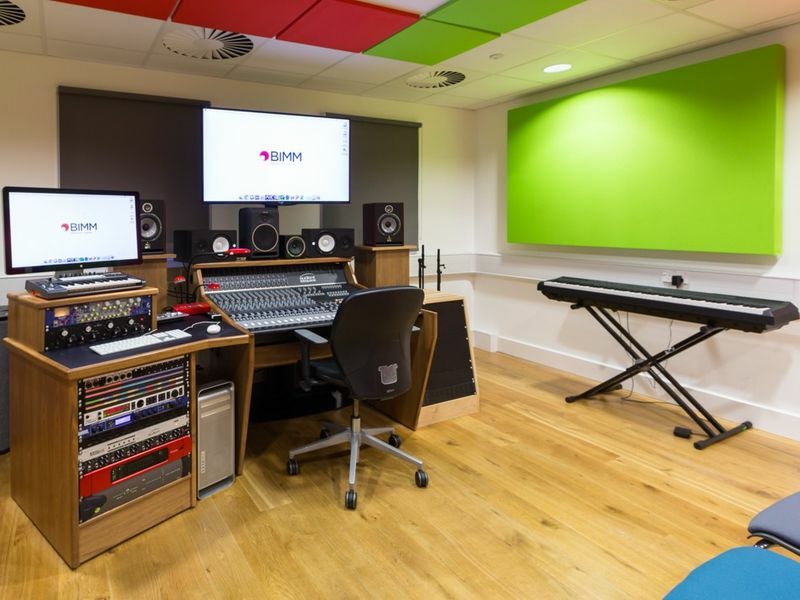 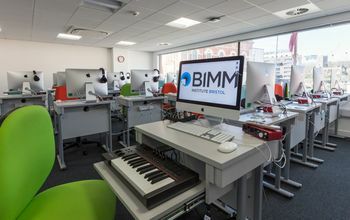 BIMM graduates include James Bay, The Kooks, Izzy Bizu, Ed Drewitt (Songwriter -One Direction, Olly Murs, Little Mix), Jordan Whitmore (A&R Atlantic Records) and Natasha Bent (Coda Music Agency - Take That, Disclosure, The Prodigy, Jess Glynne, Bastille, Ellie Goulding and Imagine Dragons). 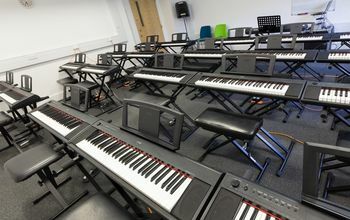 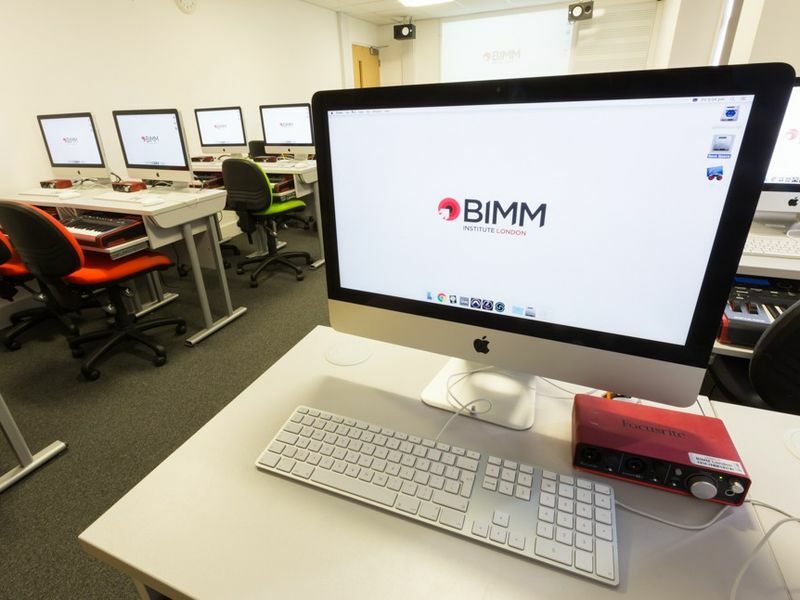 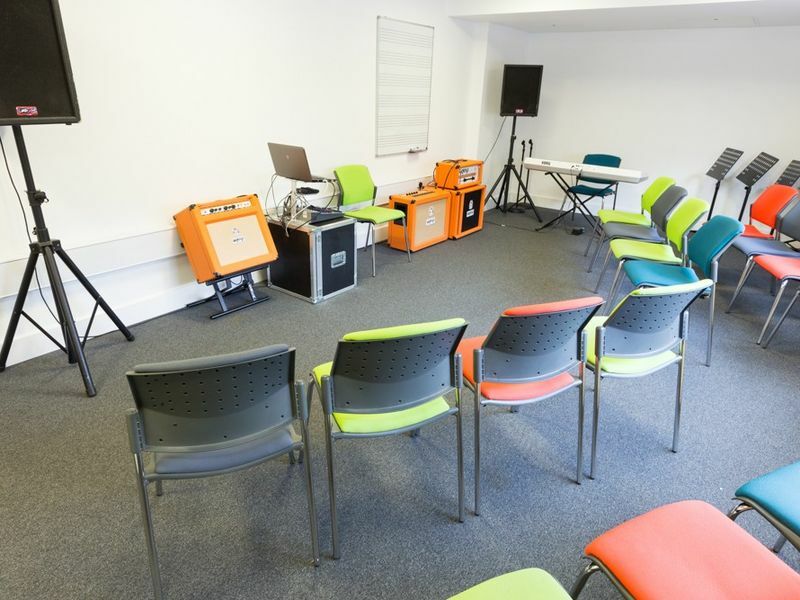 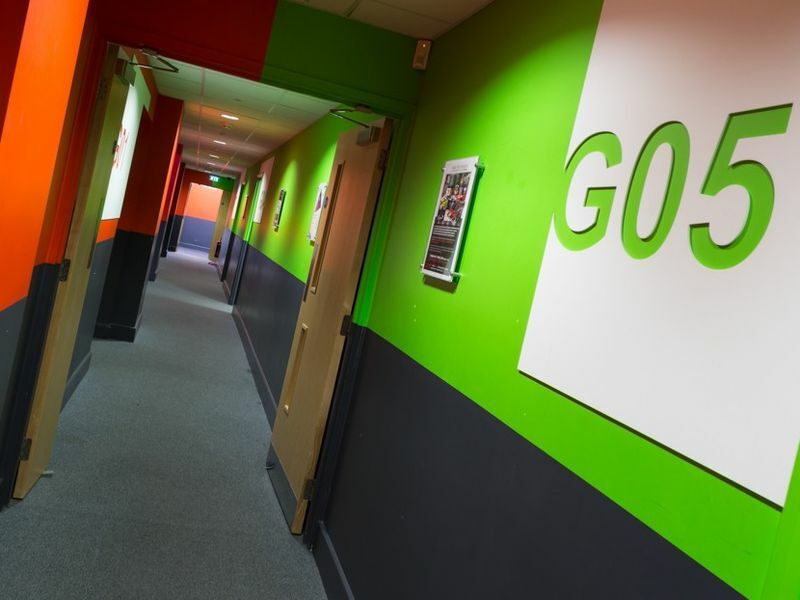 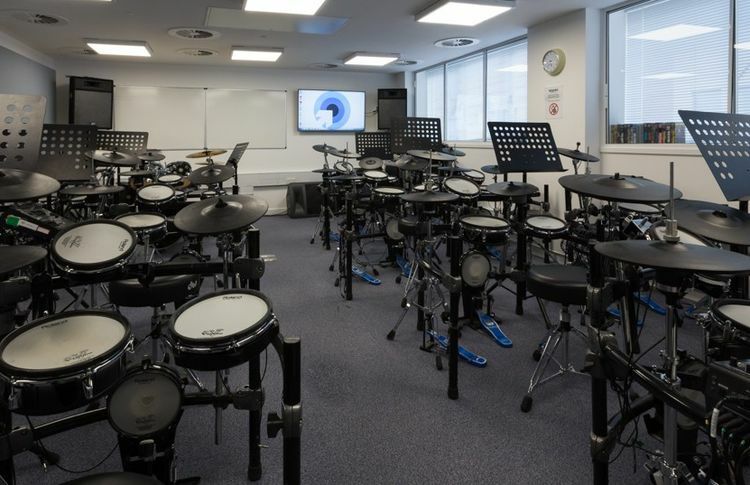 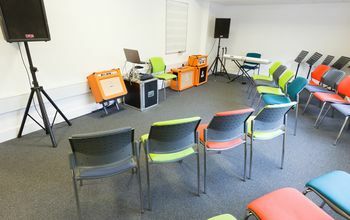 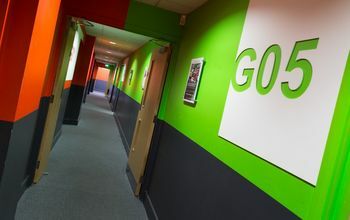 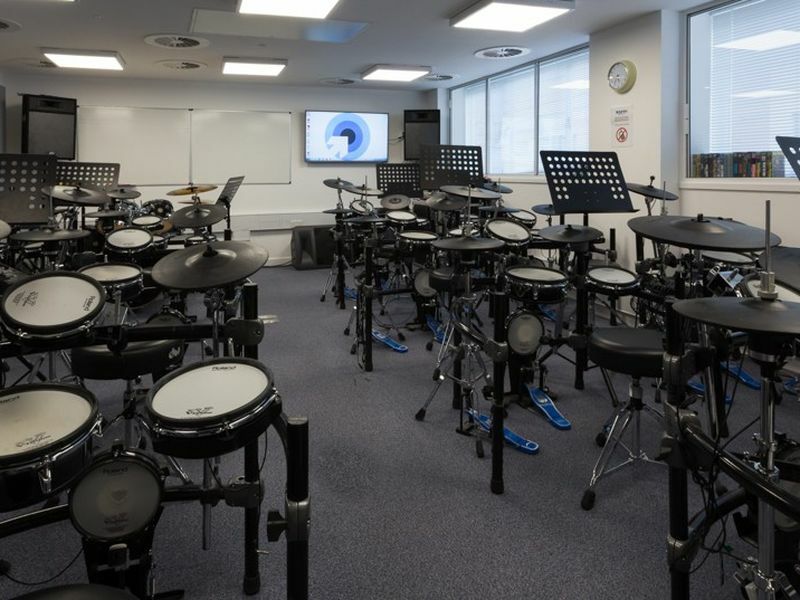 BIMM degree courses are validated by one of the world’s leading universities – University of Sussex. 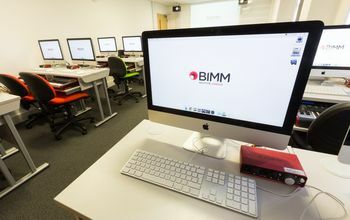 Students graduate with a full degree from University of Sussex (BIMM is noted as the campus of study).